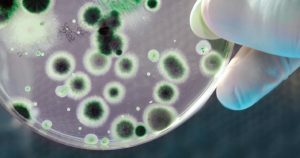 We specialize in Bacillus bacteria solutions with our unique DNA sequencing technology to ensure each application has the best ratio from the Bacillus family for optimal results to break down the organic wastes. True Water started out demand for quality products that work efficiently while still protecting the environment and with our dream to make a positive impact on industry and on our environment. Our vision to become a global company with products that will serve to meet all our clients needs and requirements. 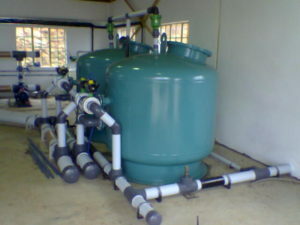 We specialize in providing complete energy-efficient, compact water treatment solutions. 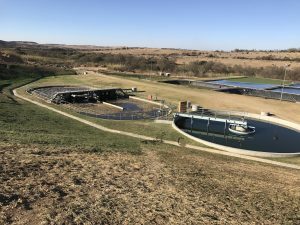 True Water specializes in the distribution and installation of high quality Biological products, Food Safety & Hygiene, Potable Water Treatment, Waste Water Treatment , Mechanical Water Engineering Equipment & Treatment Solutions on all levels. 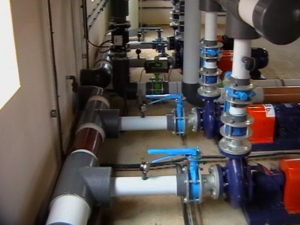 With a great concern of the growing deterioration of water quality worldwide, True Water has researched and developed what we believe to be the finest water treatment solutions available in the market today. We operate globally and pride ourselves as seeing no job too big or too small. With our extensive product range & highly skilled professionals which over 30 years experience in the industry we are able to customize and provide a complete environmentally friendly turn-key solution to our domestic, industrial and municipal clients. 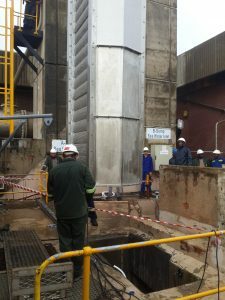 We pride ourselves as a Total Solutions Provider that can offer a combined package or individual solution of high quality products to meet any requirements under any conditions. Where as mechanical screening equipment goes we have since created a new division called BIOMEK under the True Water Group where we are proud to be the sole & official suppliers and distributors for Mellegård & Naij group and able to supply custom mechanical screening equipment to meet most demanding of issues with ease. We have since now also created a new division called BIO FUSION which will be responsible for ongoing biological product development and branding for retail. Our products do not have a negative impact on the environment, which allows us to contribute in our own small way to protect our planet and provide our clients with peace of mind that they too are making a difference. We strive to provide the highest level of service and care to our customers. We have established a culture of pride and quality in everything we do. We realize, that the success of our company is reliant upon our ability to distribute the highest quality products and a strong after sales service. Going the extra mile is part of True Waters’s culture!!! 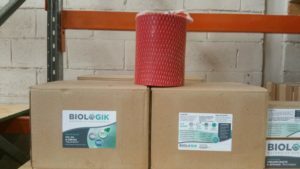 Our biological based liquids with various products each with unique formulation in chemistry and microbiology to offer an innovative way of cleaning a wide variety of surfaces, odor removal, waste treatment etc. Our Biological Powder Ranges are versatile, with multi-strain formulation with specific chemistry for treatment of a wide range of applications and waste treatment situations. 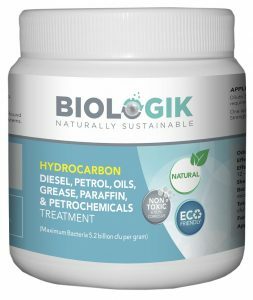 Our slow dissolving, bacterial-laden solids for use in degrading organic waste in grease traps and grease interceptors, sewage treatment plants. 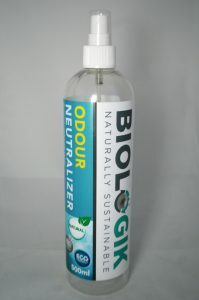 The naturally-occurring bacteria contained in the solid will reduce odour, sludge, fats, oils and grease build-up. Our innovative Calcium Hypochlorite Tablets are designed to optimize sanitation keeping cost and efficiency in the forefront. 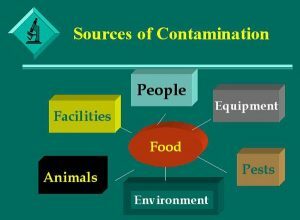 We specialize in food safety & hygiene solutions in industry, involving degreasing, biofilm removal and disinfection are the fundamentals in ensuring a superior product for the consumer together with peace of mind in the facility for lower swab results, increased shelf life of fresh product odors and fly reduction etc. We offer complete energy-efficient turnkey potable water treatment solutions catering for industry and municipal segments. We offer complete energy-efficient turnkey waste & effluent treatment solutions catering for industry and municipal segments. 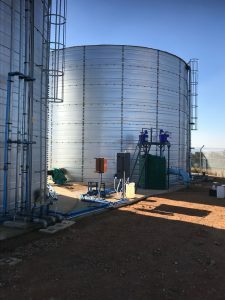 Our unique and innovative solid dosing chemistry for Cooling towers and ultra high quality liquids for boiler maintainence. 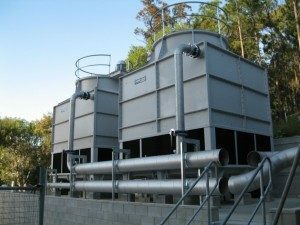 All our waste & effluent mechanical solutions allow for a custom design with the highest quality of materials in mind for long term use in the field. 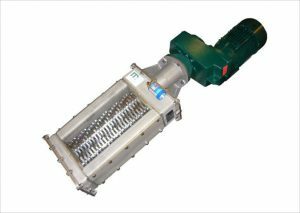 Grinder RK combines the advantages from comminutors and Industrial waste shredders. Treating both wet and dry materials in closed pipe applications as well as open channels. Counter rotating knifes ensures that all passing material is grinded. We offer full turn key pump solutions focused on industry & municipal segments. We have the skills to support you. We have over 30 years collective experince to assist you and provide the best solutions to meet your request. We are known to provide the best experience and support.